AFTER I QUALIFY, CAN I USE THE COSMIC KIDS NAME AND LOGO? Is Cosmic Kids a franchise? 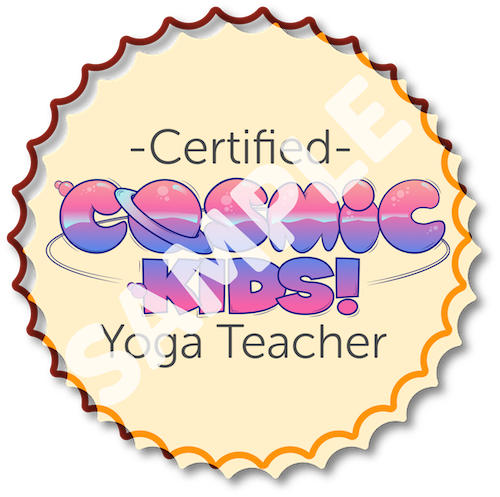 Graduates of our training can say they have trained with Cosmic Kids, but must use their own business name and branding. You are not permitted to imply any commercial relationship with Cosmic Kids. We have considered making Cosmic Kids a franchise and have decided against it for now. We want graduates of our training to be free. We hope that they will go on to develop kids yoga around the world in ways which work for them and the kids in their area. We hope that by offering excellent training and resources and insisting that they create their own brands, we give graduates the freedom to create something special to them, and we see more teachers spreading kids yoga around the world in a sustainable way.